Come and join one of our family friendly Churches; either St. Michael's Helston or St. Wendrona's Wendron and you will find a gathering of smiling, warm and accepting people always willing to greet a new face, from near or far. With a creche and junior Church as well as tea and biscuits served after the service we have something for all the family. 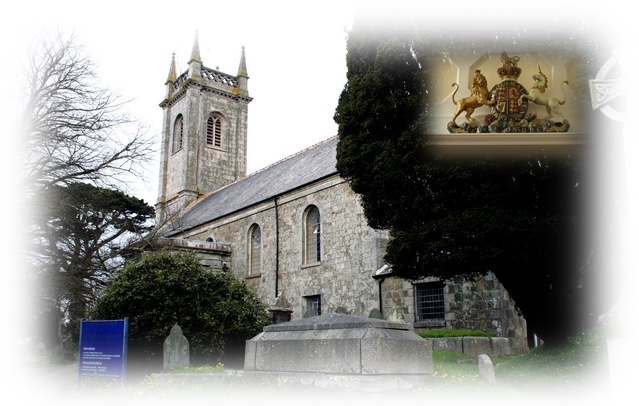 Don't forget to pick up a copy of 'The Helston and Wendron Messenger' available inside St. Michael's. This is our Parish magazine where you'll find out all about us!